Now I wanted to make the panel into Textin' with Flexen, but Dennis thinks it would be rude if I keep looking at my phone during the panel. I kind of agree but I do have an idea... Email me questions for Chris Flexen. Why not right? I want to make this panel as interactive as possible with the fans. 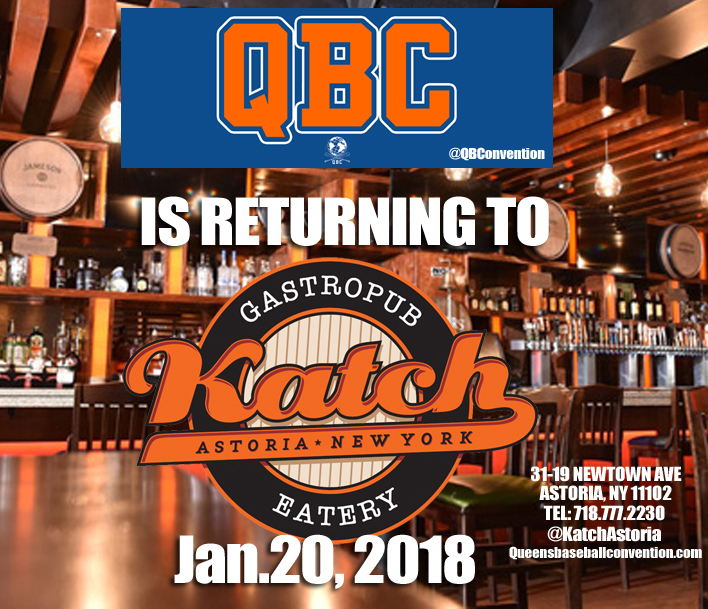 Hit me up with your questions at mediagoon@gmail.com We are going to have a really fun time on Jan 20th 2018 at Katch Astoria. 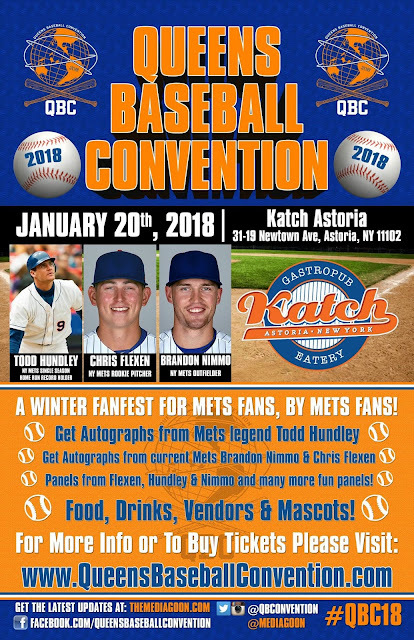 Besides Flexen being there, Brandon Nimmo and Todd Hundley will also be doing panels. Also don't forget all three of them will be signing also. We have other panels happening and even more surprises popping up. Get your tickets at www.queensbaseballconvention.com.